The One, the Only, the Wicked. North Shore NEMBA has made this event into one of New England "must-do" mountain biking events, and it's a great final gathering of mountain bikers before the snow begins to fly. This year will showcase some of the best trails the forest has to offer, not so coincidentally built by North Shore NEMBA's trail building gurus. Get ready to LOCK 'N LOAD! There will be arrowed courses for beginner, intermediate and advanced riders. This year, there will be led rides for the BEGINNERS and KID level ONLY. All others will riders will follow the arrows! NOTE: this info is from 2018. We'll be updating as the event approaches! JRA Cycles is back wrenching it up with 2 tents, a bunch of fleet demo bikes, giveaways and discounted merch! Cannondale will join us with a broad range of 2019 demo bikes to take for a spin! 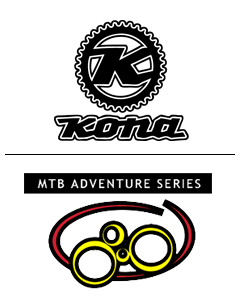 Wheelworks will be providing technical assistance and will have available bikes from YETI and BMC! Crimsonbikes of Boston will be wrenching it up & have their demo bikes for you to check out! Papa Wheelies with locations in Natick, Back Bay Boston, and Portsmouth will have techs available to get you running right, as well as demo bikes and other goodies! SCOTT Bikes, one of the most innovative and longest running brands in the bike industry, will be there with a wide range of demo bikes for you to try! Pedro’s is ONCE AGAIN BACK to keep everyone cleaned and lubed! CycleLoft will be grilling it up again. Forza-G's “BBQ for a Cure” will have pulled pork sandwiches AND Chef Lee will have his SPECIAL entrée to help raise money for the PMC! RX Bars will also be on hand to get you ready for the pre and post ride samples! Maple Water: cool and refreshing (maple) electrolyte drink(s) to replenish your body back! 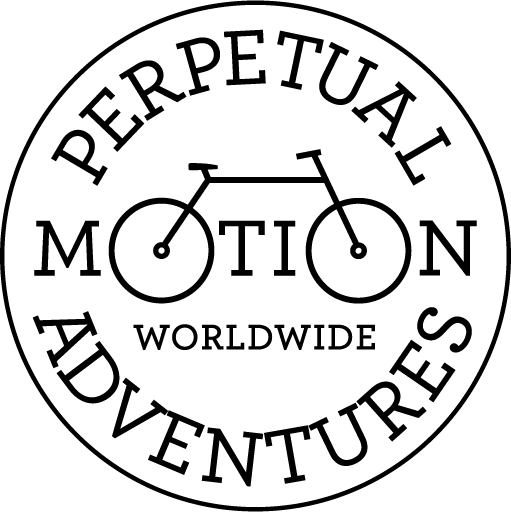 Perpetual Motion Adventures: Lauren Lasky, an independent travel consultant, will show you where your next bike adventure can be! Crimson bikes: A Cannondale CUJO 24 (KIDS MTB)! 1 Up - USA: chance to win one of their BIKE RACK and a 1UP COOLER! Chance to win a WICKED free trip vacation offered by Perpetual Motion Adventures! Competition: Best costume, bunny hop and trail boss contest! 9:00 AM to 3:00 PM Wicked Ride T-shirts, socks, koozies & RAFFLE TICKETS FOR SALE! The event will take place at the Campground at HaroldParkerStateForest.